Teaching is often described as one of the most rewarding – and challenging – careers a person can pursue. A special person is needed to manage a classroom of children from diverse backgrounds, with varying behaviors, aptitudes and eagerness to learn, and to provide care and instruction that shapes minds and touches lives. 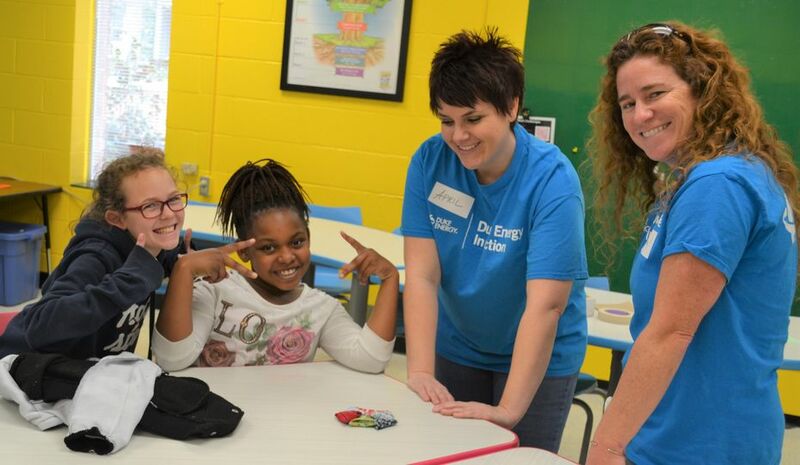 Duke Energy takes every opportunity to assist educators in teaching students and inspiring them to become excited about learning. Employees at our nuclear stations enthusiastically support and lead many of these efforts, particularly in STEM subjects – Science, Technology, Engineering and Mathematics. Nuclear energy is a unique and exciting subject for people of all ages, so the opportunity to learn firsthand from a nuclear professional is beneficial to both students and teachers. Each of the six nuclear stations in Duke Energy’s fleet supports teachers and homeschool educators through a variety of means. 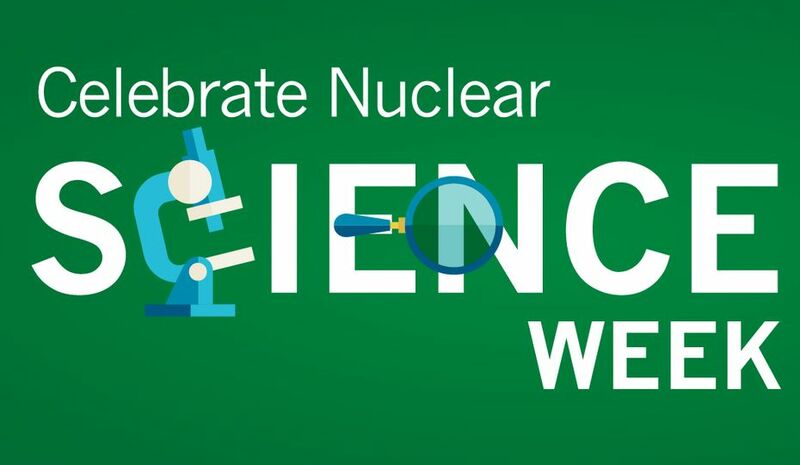 Classroom presentations are routinely offered, and a wide array of nuclear employees – including engineers, scientists and chemists – often participate in science fairs and expos and are involved in any number of district events and activities. Education centers are located at Brunswick Nuclear Plant, Harris Nuclear Plant, McGuire Nuclear Station and Oconee Nuclear Station. 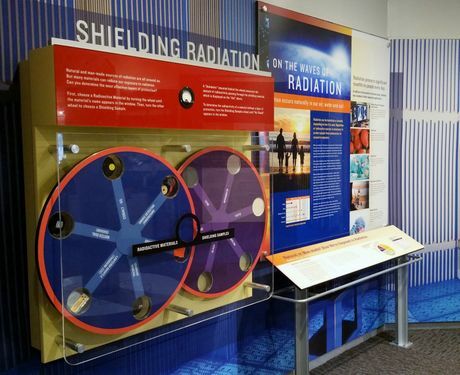 Teachers and classes – as well as other interested groups and individuals – are invited to schedule a visit and experience an interactive learning environment that encompasses topics such as nuclear energy, renewable energy and electricity generation and transmission. The education centers are popular destinations for all types of classes and students of all ages, whether from public, private or charter schools, homeschools, community colleges or universities. It is very common for teachers to return year after year in order to expose new generations of students to this unique learning experience. In addition to supporting traditional school-age students in the classroom, specialized training and professional development opportunities are also offered specifically for teachers throughout the year. These provide the rare opportunity for teachers to temporarily switch roles – and actually learn about a subject during class – and receive personal training and attention from instructors who share their passion for education and want to see their students succeed. 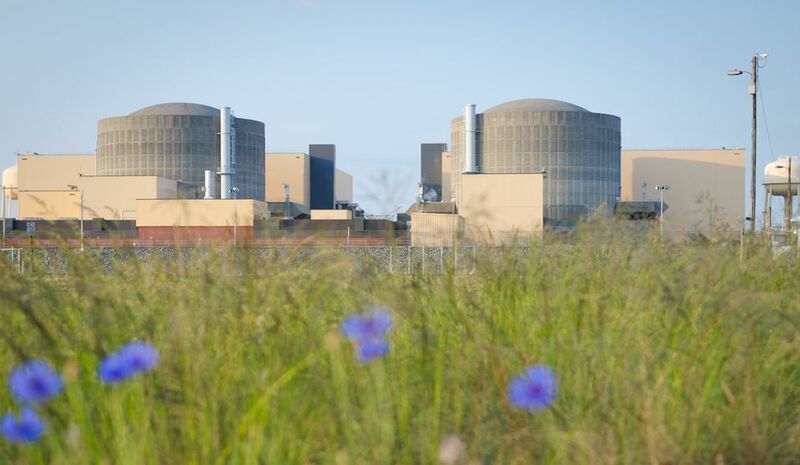 For more than 10 years, McGuire Nuclear Station, in conjunction with the N.C. Wildlife Resources Commission, has offered teacher workshops that focus on a variety of nature and wildlife topics. McGuire also participates in “STEMersion”, a two-week, hands-on workshop for middle and high school STEM and Career and Technical Education teachers from Charlotte-Mecklenburg Schools. Oconee Nuclear Station partners with Clemson University in educating science teachers in nuclear energy. 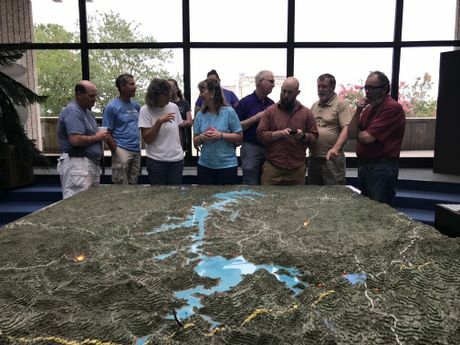 The teachers spend a week at Duke Energy’s Bad Creek Outdoor Classroom, and part of their experience is to learn about nuclear education at the World of Energy, Oconee’s education center. Oconee also hosts a team of school teachers participating in a weeklong class through their local school district. The class focuses on the history of Oconee County, which Oconee Nuclear Station has been an integral part of since the early 1970s. Oconee employees take the teachers on tours of the nuclear station and Bad Creek Pumped Storage Hydro Station so they can observe and learn firsthand how their homes and schools are powered. Teachers are encouraged to use Duke Energy as a partner and as a resource to enhance the curriculum and the overall classroom experience for their students – and themselves. 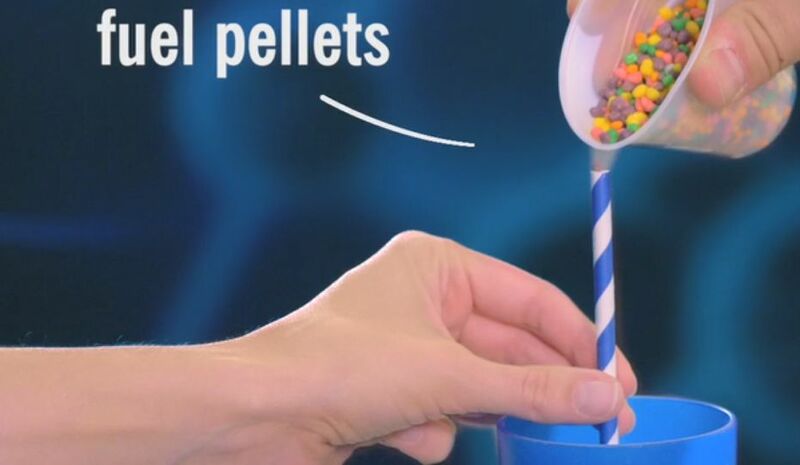 Many teaching materials – such as lesson plans, experiments and other fun learning tools – can be found on the Duke Energy website, which can be downloaded at any time for use both inside the classroom and out. Teachers are strongly encouraged to attend the variety of workshops and classes that are offered. They are highly beneficial classroom experiences for teachers, who, in turn, can apply the knowledge and teaching strategies they learn in their own classrooms. So don’t be tardy, pay attention and take good notes.